Canadians love their homes, that’s a fact. All homeowners at some point in time have thought of leaving their personal touch on their house, either to enhance their living experience or to increase the value of their properties. However, there is a lot of value left on the table when you don’t consider an architect to assist you during that process. 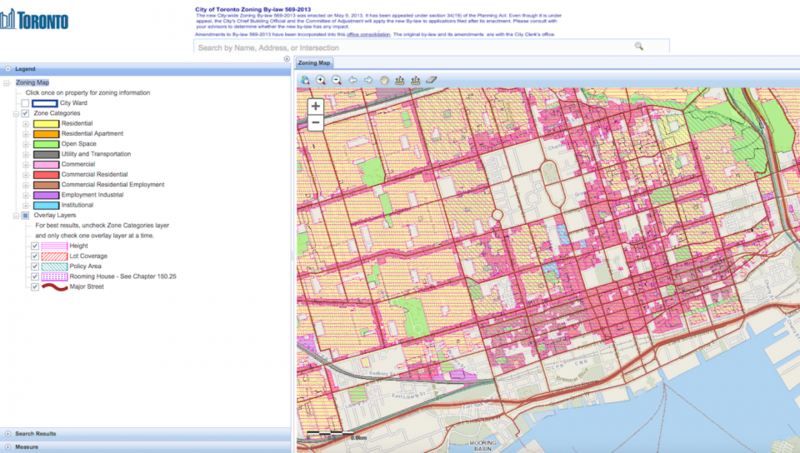 City planning departments provide zoning maps that describe the limits and rules for what you can build, depending on where your property is located. That zoning information lets you and your architect know exactly how much area they can add and what are the setbacks and height limitations. All projects need to start with a Zoning Analysis and not doing this might result in unexpected surprises along the design process. Although the Zoning Analysis should be a standard procedure, the Site Analysis is something that some design professionals forget before starting working on their designs. A Site Analysis provides you with vital information to create a design that takes maximum advantage of its natural surroundings and is well integrated into the overall context of the site. Performing a Site Analysis is not only for new builds as even a renovation can take advantage of having the windows and openings facing the right solar orientation and can result in huge energy saving in the long run. Would you settle for anything but the best in any other area of your life? Would you trust your health or your education to a professional that didn’t have the required qualifications? We all know the answer to that. People spend most of their life inside buildings, either to work or to live. Good design will impact our daily lives in so many ways that it is hard to quantify its value. Having a well planned and holistic approach to your new project will significantly increase the quality of yours and your families life. 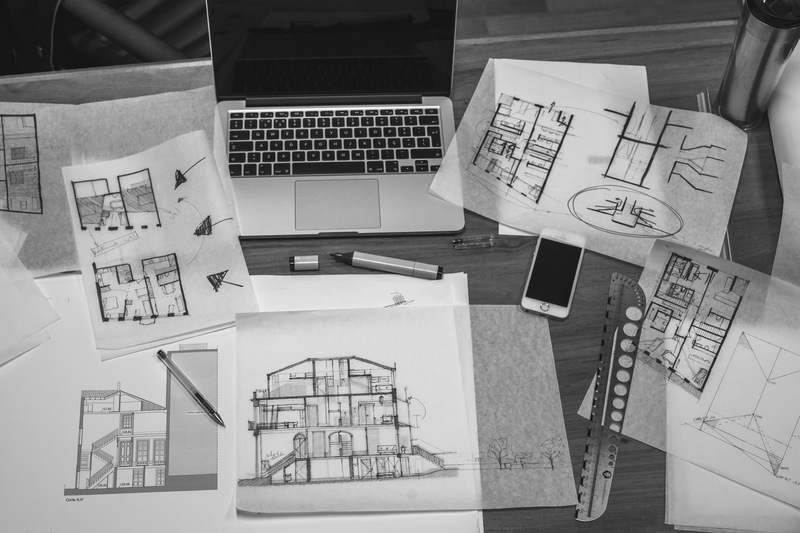 Architects have the required qualifications and experience to be able to provide you with a design that is not only beautiful but creates a positive impact on your daily life. Some “qualified” designers provide you with the bare minimum to get you a Building Permit. Although from a legal standpoint that might seem enough, you are left with a basic drawing package that provides you and the contractor with very limited information. Many of the construction and design decisions are then made on site, resulting in poor detailing and in the worst cases, construction deficiencies that can become a nightmare during the life of the building. Think of Construction Documents as if it was a complete “guide”, provided by the architect, that specifies the quality of the materials and the appropriate construction details to guarantee that your completed building is up to the highest standards of quality. Interestingly, the most common complaint I get from clients from their past experiences is having very little contact with the designer after the Building Permit is issued. This situation is very uncomfortable for the homeowner as they are left alone with daily decisions that they wished they had some guidance with. Homeowners should always ask their architects to perform regular site visits to confirm if the construction is proceeding in accordance with the contract and that the work conforms with the quality standards that are expected. Seeing your vision come to life is a very exciting moment and all the great memories you will create in your new home and worth your personal and financial investment. The fact that you are reading this already shows that you are planning ahead. Keep in mind, don’t let the process take the joy away from this amazing journey you are about to begin.